Given that health insurance costs keep climbing, it’s important to understand your options when considering which plan is right for you. Make sure to carefully review the details of your specific plan(s). The premiums, deductibles, out-pocket-maximums, and your employer’s HSA contribution are all factors to consider in choosing the best plan design for your specific situation. Don’t assume that a high-deductible plan automatically means that you’ll pay more out of pocket. Likewise, the premiums for your traditional plan might be similar to, or less than, the high-deductible plan you might be considering. To determine which health plan might be better for you, compare your expected annual health care costs to the amount you save on your premiums, plus what you may receive as a company contribution to your HSA. If you have access to both a high-deductible health plan and traditional plan, be sure to run both sets of numbers. Don’t be afraid of a high deductible health plan simply because it has “high deductible” in the name. It could save you a lot of money! Finally, understand that how you use the healthcare you have access to (i.e. the amount and type of expenses you incur) can greatly impact which plan is right for you. 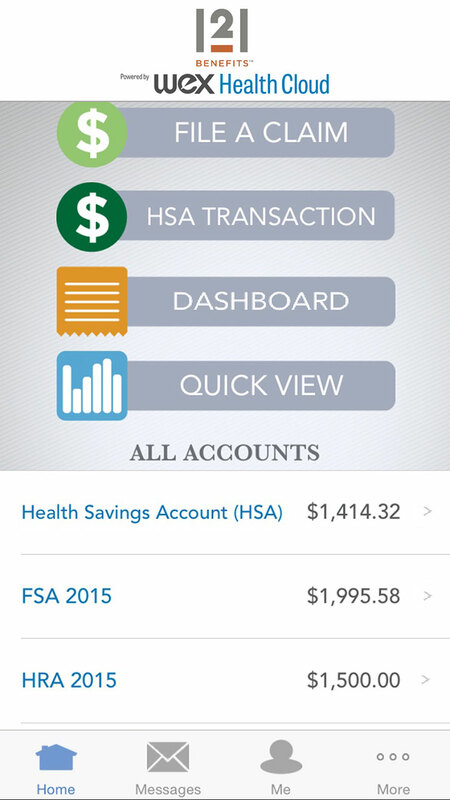 This tool is designed to help you compare a High Deductible Health Plan with a Health Savings Account (HSA) to a traditional health plan. Use this calculator to help compare a traditional, low-deductible health plan to a high-deductible health plan accompanied by an HSA to cover out-of-pocket expenses. A Flexible Spending Account (FSA) helps you keep more of your paycheck by reducing your federal and state taxes. It allows you to pay for certain expenses such as daycare and out-of-pocket medical costs, before taxes are deducted from your paycheck. Use this calculator to see how participating in your employer’s FSA can help you pay less tax, and increase your take home pay.